WooCommerce Booster General Tools module contains some useful features for your shop, like enabling shortcodes in WordPress text widgets; custom roles tool and more. 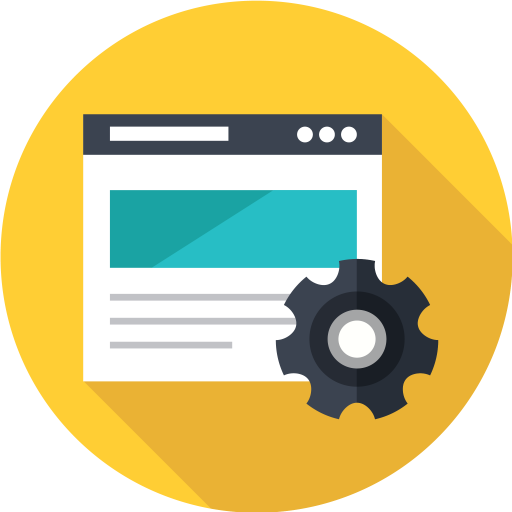 Enable the module in WooCommerce > Settings > Booster > Emails & Misc. > General. 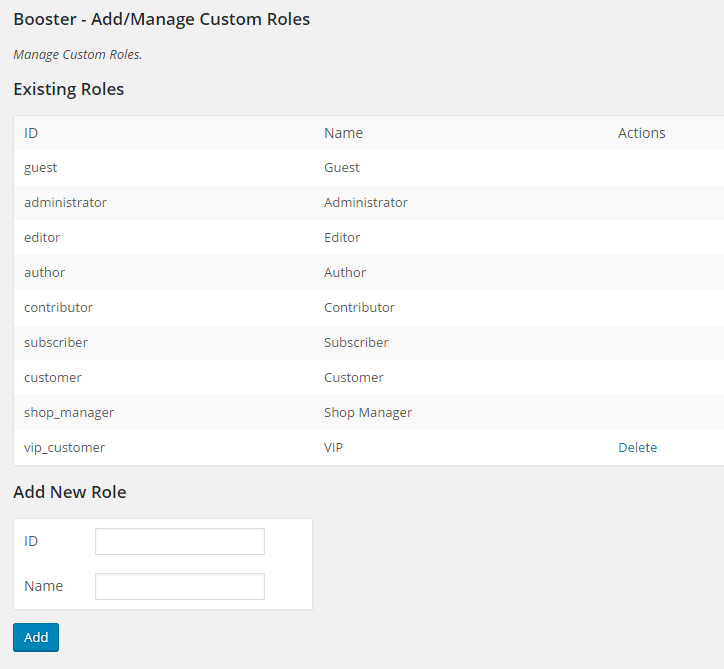 Go to custom roles tool by clicking “Add/Manage Custom Roles”. Is there a Shortcode for Variation Description? We use your shortcodes to show information in a slideshow about products.